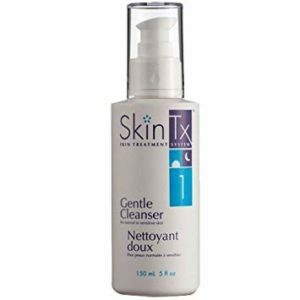 Blast acne with both the SkinTx Medicated Acne Wash and Treatment Lotion. 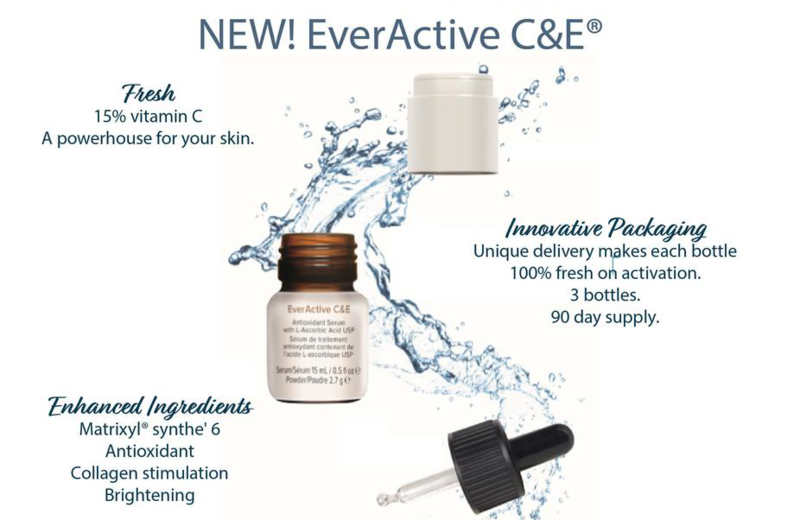 Buy together and save $15! 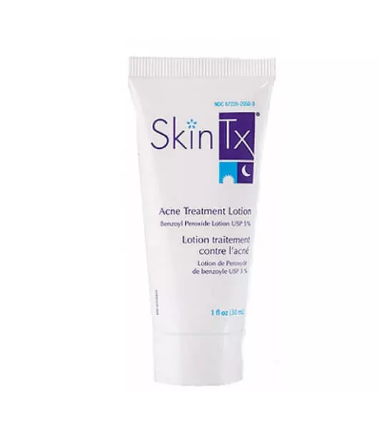 SkinTx Acne Treatment Lotion is ideal for acne prone skin. 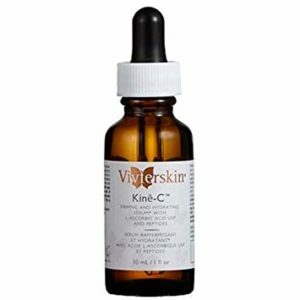 Apply as directed to dry out pimples, whiteheads and blackheads for clearer, more beautiful skin. 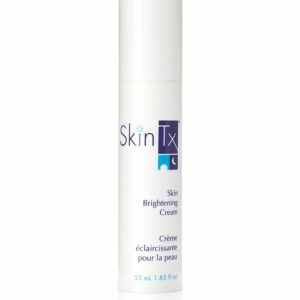 Features key ingredient Benzoyl Peroxide 5%. 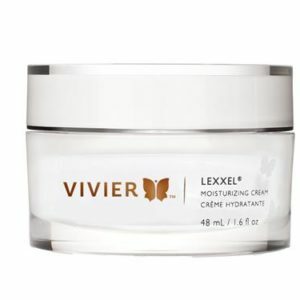 Contains 30ml or 1 fluid oz.